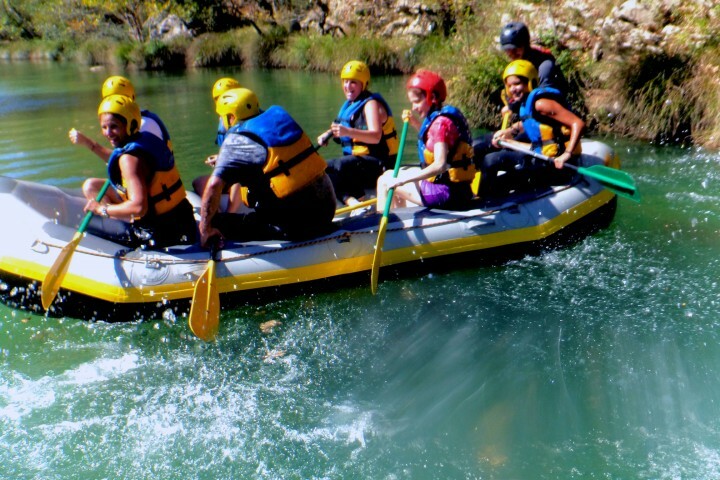 Are you visiting Athens and you’re looking for a refreshing getaway from the city? 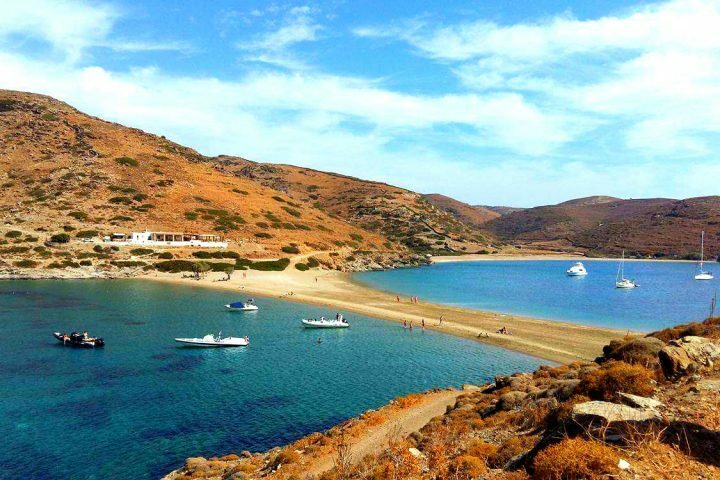 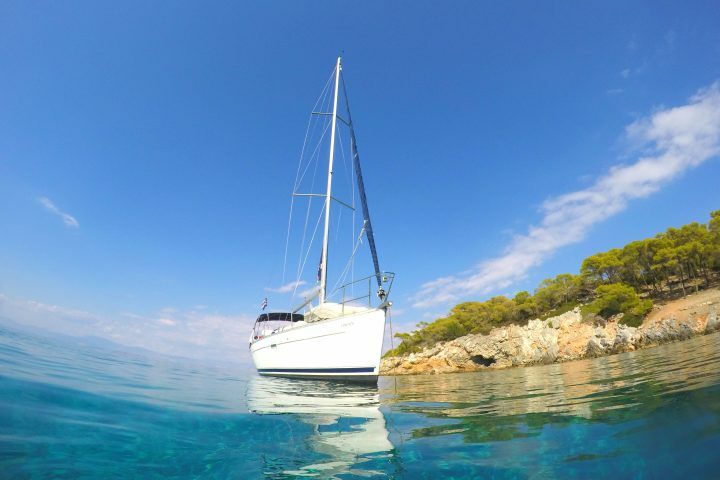 Join us on board and enjoy a daily sailing adventure in the Saronic gulf! 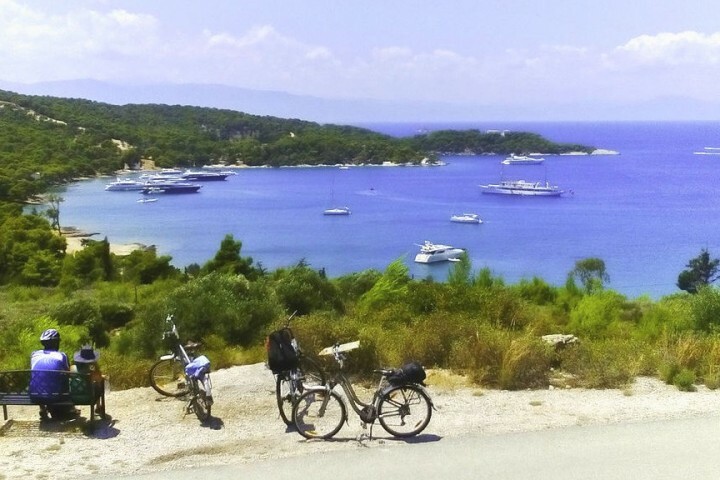 An ideal daily escape from the city of Athens for the active traveler who wants to explore Spetses island on two wheels!